Orthodontic treatment offers life changing benefits. By creating a proper bite it ensures that the teeth, gums, and jaw joints all work in harmony to maintain proper oral health. However, keeping that everlasting beautiful smile can be a little tricky. Teeth do not want to be straight and have a high tendency to want to shift and get out of alignment. To prevent them from doing so, we use retainers. Retainers play a crucial role in the overall orthodontic process and must be worn as instructed to maintain the final position of the teeth indefinitely. If not worn properly the teeth will shift and relapse of the crowding will likely occur. If this is the case, do not panic! Take a deep breath and know that there are options to realign the teeth back into that perfect alignment.  The first of these options is to use special retainers called “spring retainers”. Unlike conventional retainers, these appliances are specifically designed to move one or more teeth using strategically positioned springs or arms. 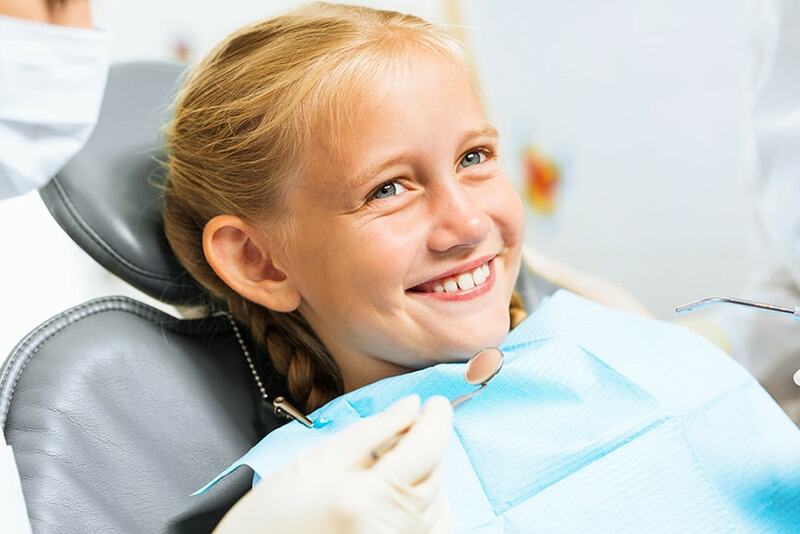 Keep in mind however that these retainers are used only when a very small amount of movement is needed and the alignment of the teeth is still very close to ideal. When the shifting of the teeth is more advanced and a spring retainer is not suitable enough then “clear aligner therapy” may be needed. Invisalign is a great example of such system. It consists of a series of removable, clear aligners that have the ability to gradually move the teeth back into alignment. They are a great alternative to braces in such situations and more effective than springs retainers. The last option to realign relapsed teeth is to place braces back on. This is required when teeth have moved significantly and the amount of crowding or spacing is just too severe to be corrected by the previous two options. 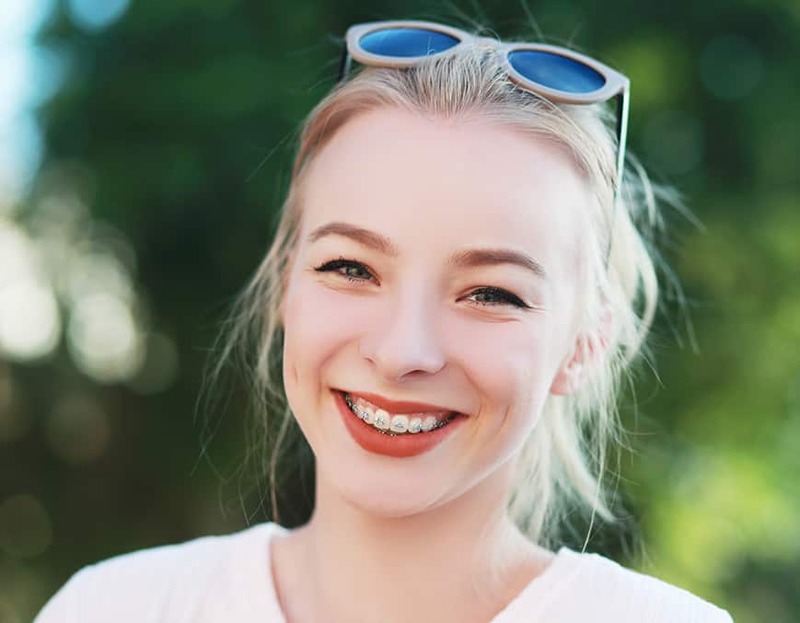 It can be quite a nuisance to have to undergo orthodontic treatment once again, however, the good news is that in most cases it should be quite simple and for a short duration. There is a simple way to avoid the inconvenience all together and that is to wear your retainers for as long as you would like to keep your teeth straight!